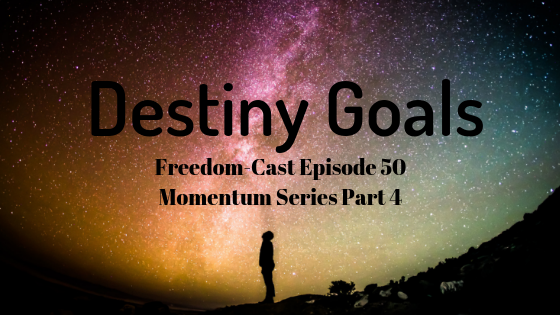 Welcome to Episode 50 of Freedom-Cast! 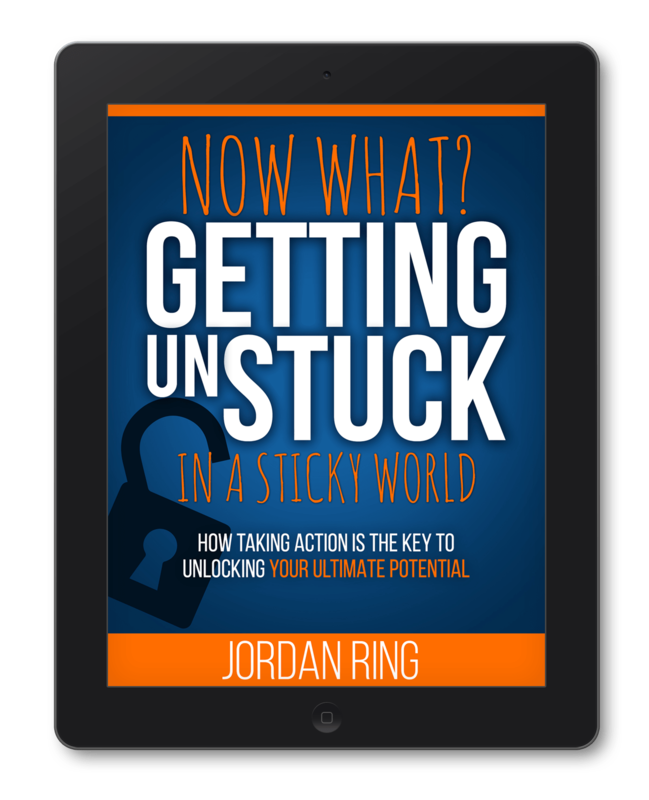 To celebrate the launch of Jordan’s upcoming book Volcanic Momentum we are continuing in this series on momentum. Go here to get more information on the book and to get a copy before it launches! How goal setting can be life-changing. How Miranda went from watching Gossip Girl after work to getting her side hustle on. She shares her perspective on goal setting and for reaching goals. Miranda wrote the forward for my book which is all the more reason for you to pick it up. So what are Destiny Goals? They are goals for the greater good and move beyond you. These types of goals are the ones you need to bring true contentment. The book I mentioned during the podcast is called The Four Disciplines of Execution. Setting Destiny Goals lead you towards finding your greater purpose. What gets you fired up? This is the very first step to finding your greater purpose and developing your Destiny Goals. we provided 6 steps to getting things done with Destiny Goals.